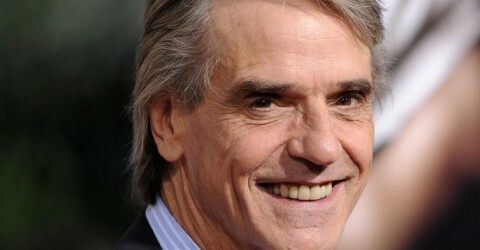 Jeremy Irons will be in Paris from June 10 to 16, as President of Champs-Elysees Film Festival 2015. 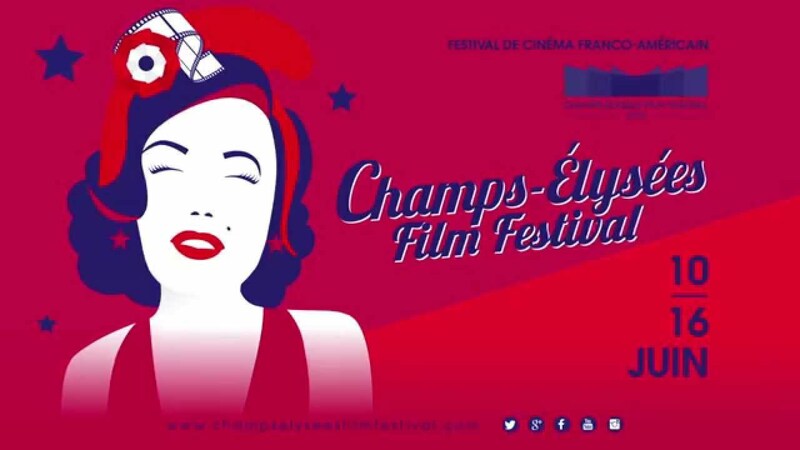 For its 4th edition, Champs-Élysées Film Festival returns this year from June 10 to 16 in all of the Avenue theaters! With a rich and eclectic program, renowned international guests, audacity and a lot of energy, Champs-Élysées Film Festival is needed today as the first Franco-American film festival in Paris. 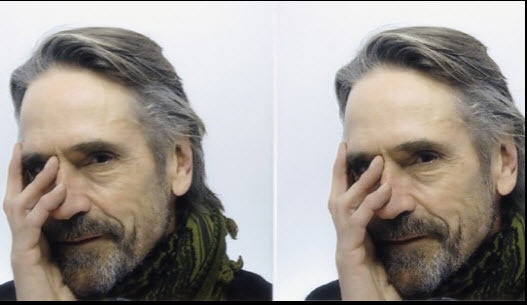 Cult films and 2 selections Jeremy Irons itself: Being There directed by Hal Ashby and Day for Night (La Nuit Americaine) directed by François Truffaut. A Master Class is also organized for 18:00 Monday, June 15 at Publicis, after the screening of Dead Ringers, where fans can come and ask their questions. Discover all programming, guests and other information www.champselyseesfilmfestival.com . Also, “like” the Champs-Elysees Film Festival 2015 Facebook page and follow @CEfilmfestival on Twitter for updates.